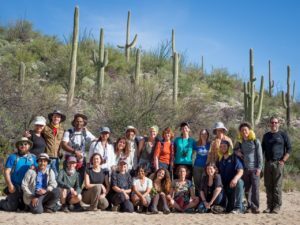 We recently asked our Master’s of Science in Biomimicry at Arizona State University students to describe their experience in the program, which helps train the next generation of innovators to create a world mentored and empowered by nature’s genius. The diverse group of students come from around the world, and have degrees in everything from marketing to philosophy to nursing to engineering to early education and everything in between. You’ll join a program designed to empower a new kind of professional using the conscious emulation of nature’s genius. Like they said, it’s an awesome, eye-opening, invigorating, inspiring, adventure. Biomimicry students at ASU come from around the globe. Biomimicry 3.8, the world’s leading bio-inspired consultancy, partnered in 2015 with ASU, ranked No. 1 in the U.S. in innovation, to begin offering the world’s first accredited Master’s of Science in Biomimicry and the Graduate Certificate. The first class to receive their MS in biomimicry graduated in November 2015. Both programs are offered through ASU’s School of Life Sciences. 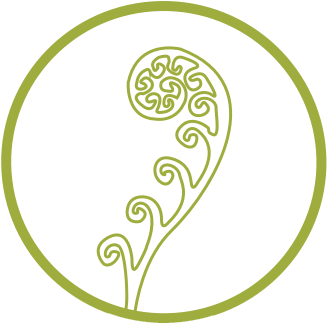 All coursework is delivered completely online in conjunction with Biomimicry 3.8. The program was developed and is led by Dr. Dayna Baumeister, who is also co-director of The Biomimicry Center. Located on ASU’s Tempe campus, the Center is a joint effort between ASU and Biomimicry 3.8 that facilitates biomimicry education and research activities. A quarter of all students live outside the U.S. I enrolled in ASU because ASU has biomimicry–and they’re at the forefront of creating and innovation. The first of it’s kind, this Master’s of Science in Biomimicry is accredited through ASU, allowing students to apply their existing disciplinary knowledge to the practice and advancement of biomimicry. The exclusively online coursework consists of 30 credits, including core courses, electives, and practicum courses. Accredited through ASU, the exclusively online coursework consists of 15 credits through five courses, including a Virtual Design Lab capstone project. 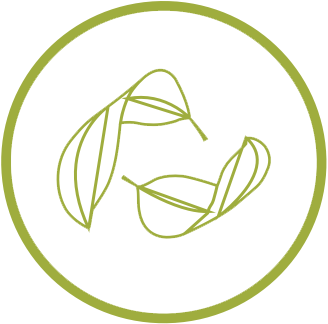 The curriculum allows you to dive deep into the biomimicry philosophy, core concepts, resources, and tools—from the comfort of your own home. The program is designed to accommodate the schedules of working professionals. 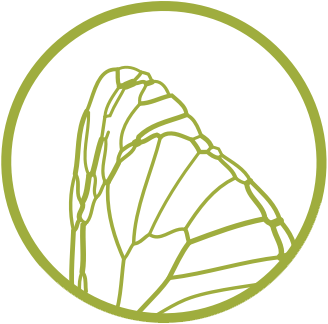 Full program and application details can be found at The Biomimicry Center. How does nature solve your challenge? That’s where we start. Professional training, tools, and resources to learn the practice. A sustainable world already exists. Experience nature's genius.